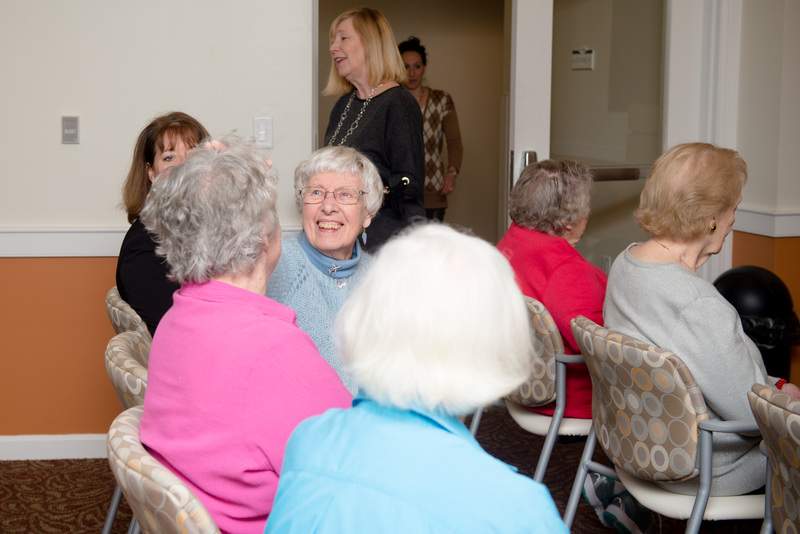 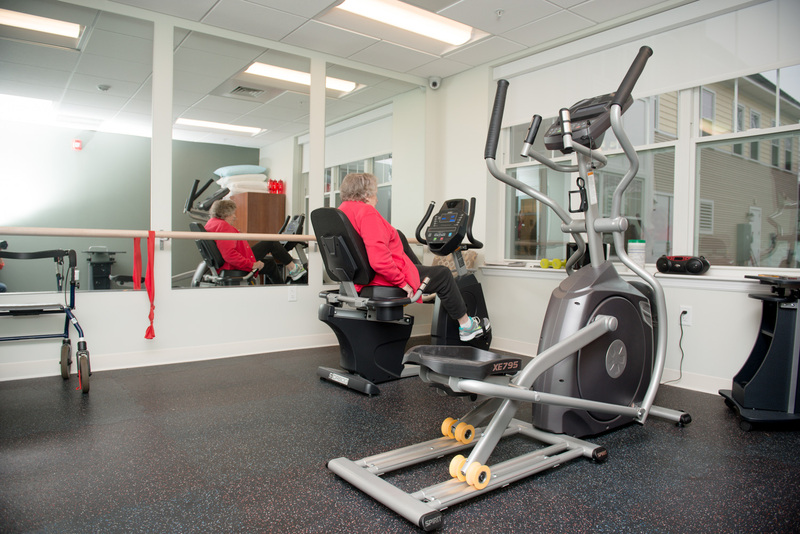 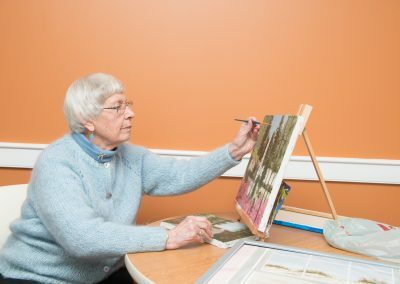 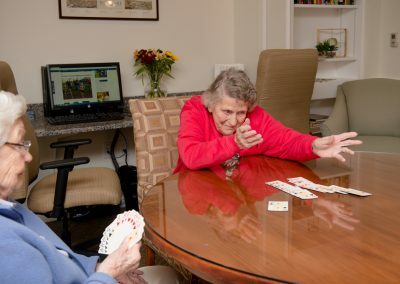 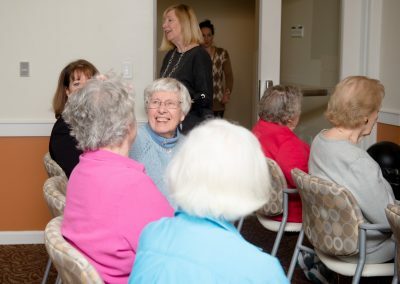 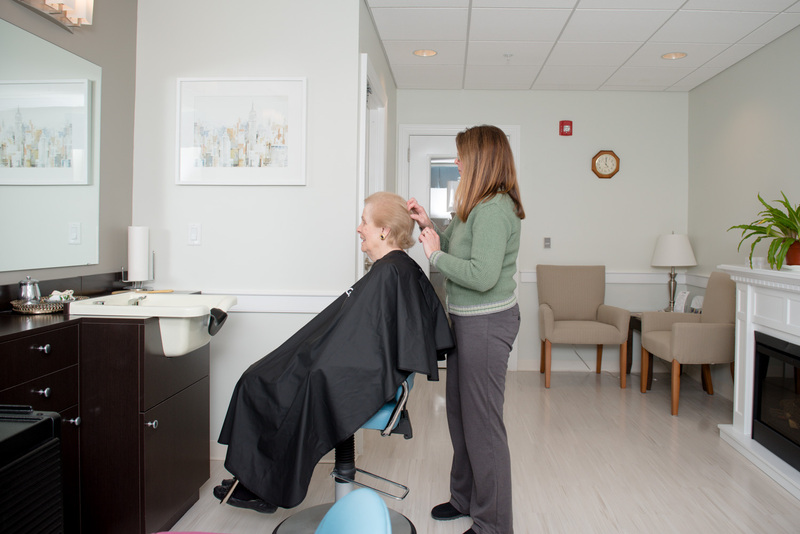 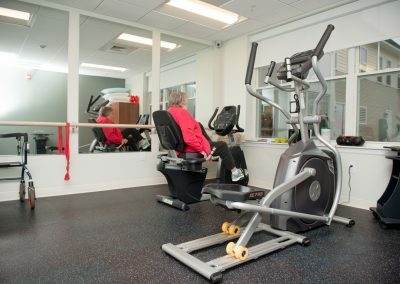 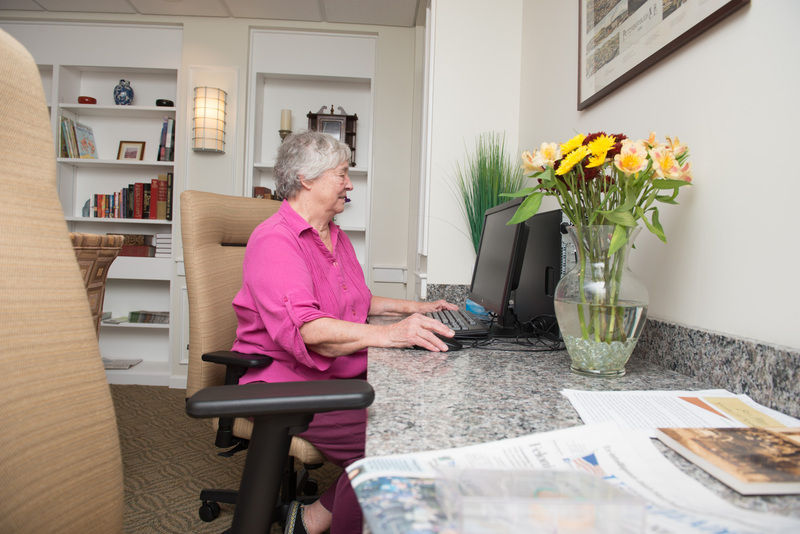 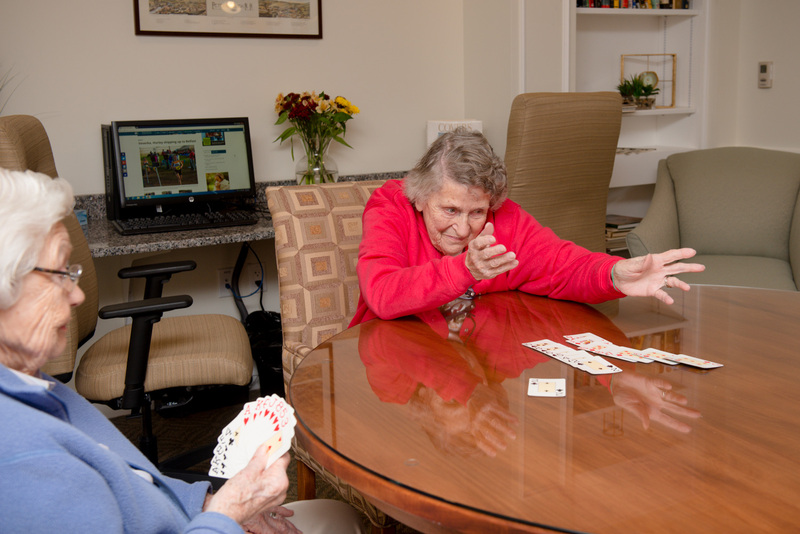 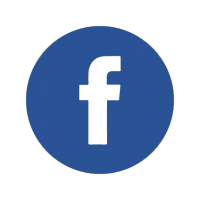 Scott-Farrar’s features offer seniors an independent, active and fulfilling lifestyle. 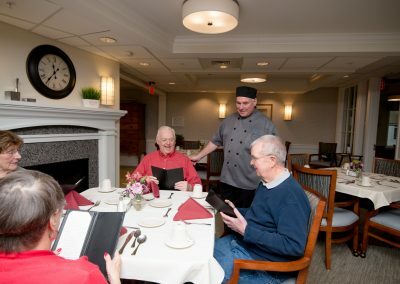 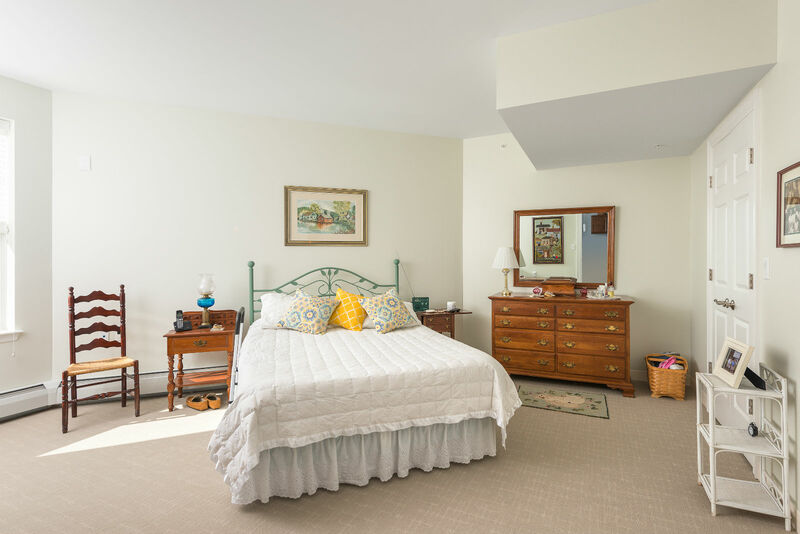 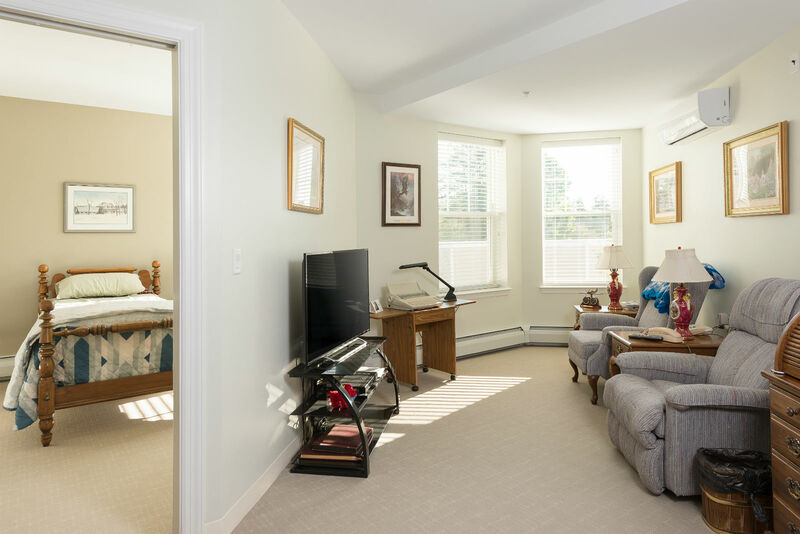 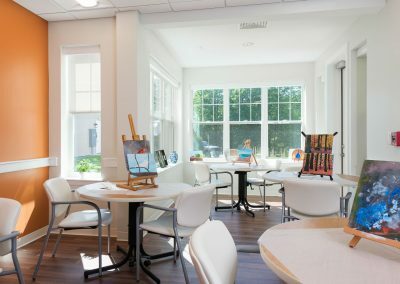 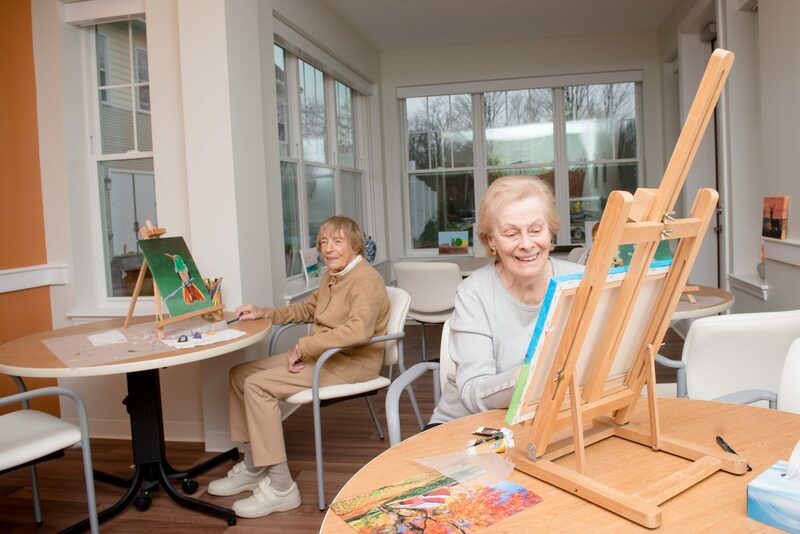 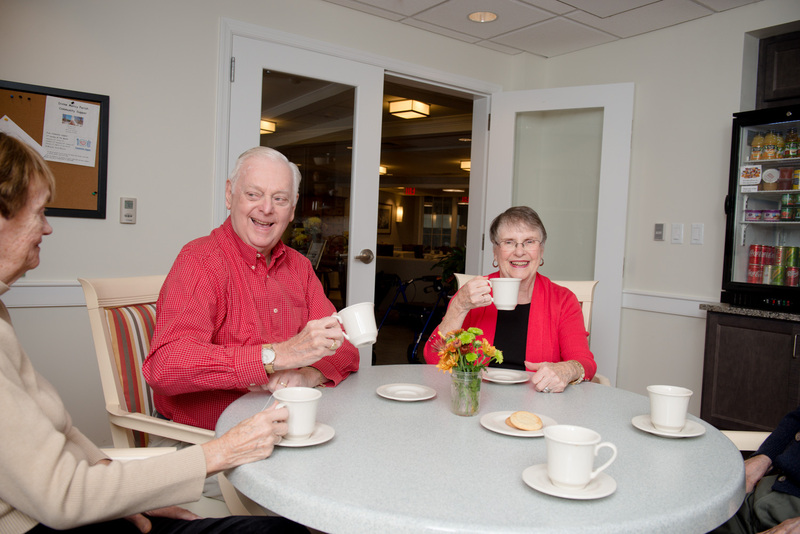 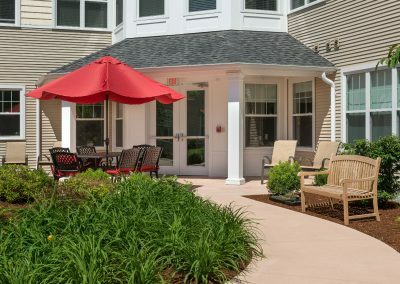 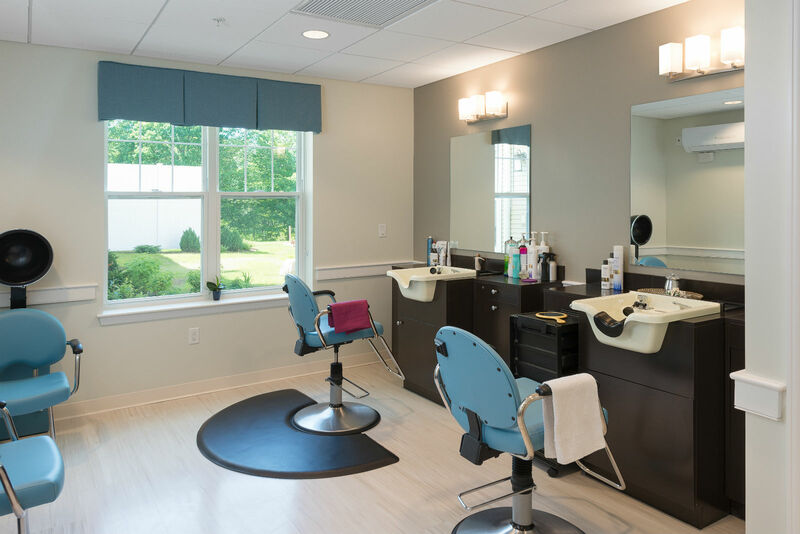 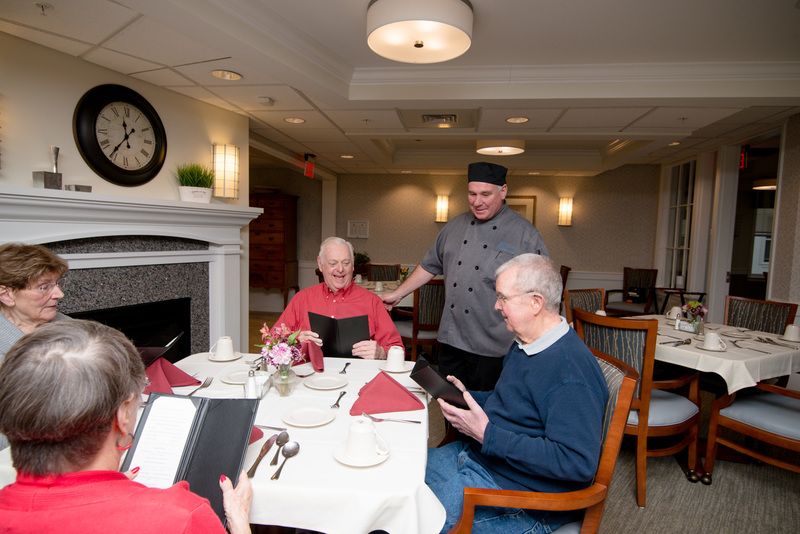 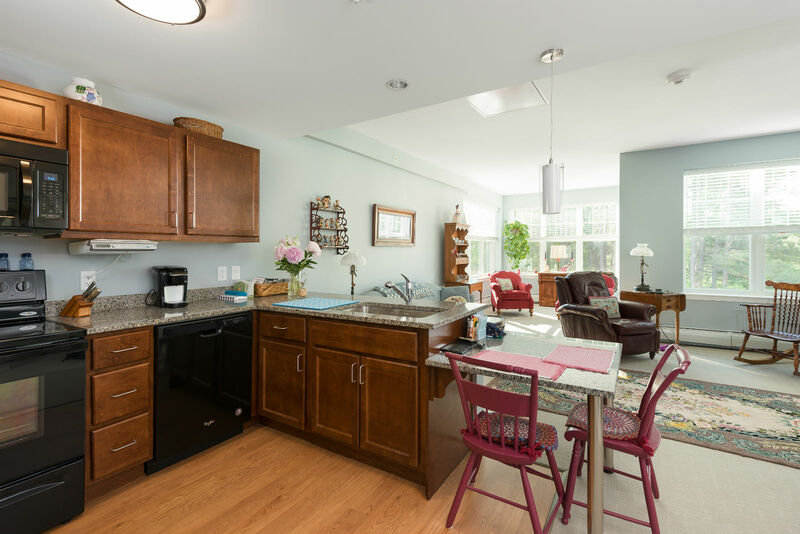 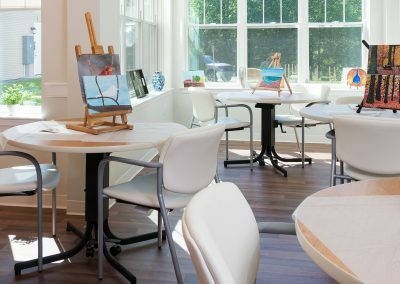 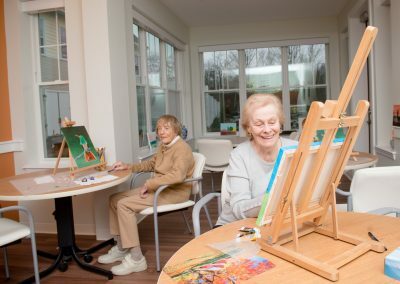 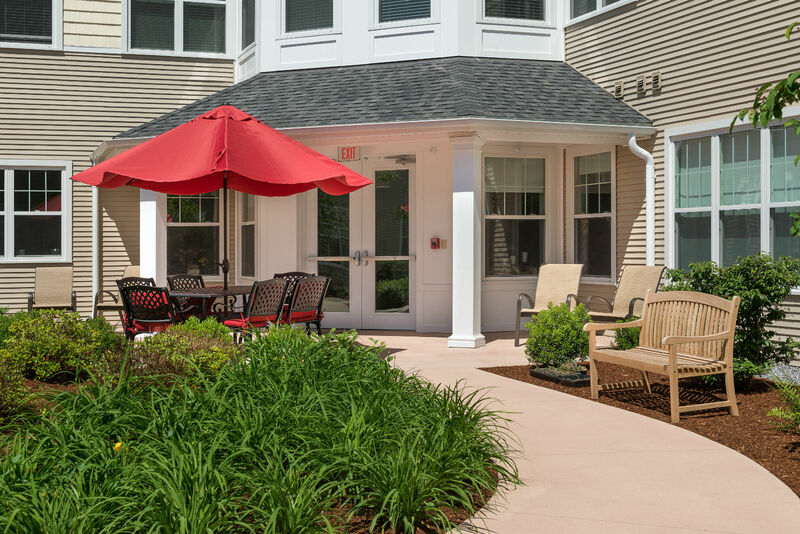 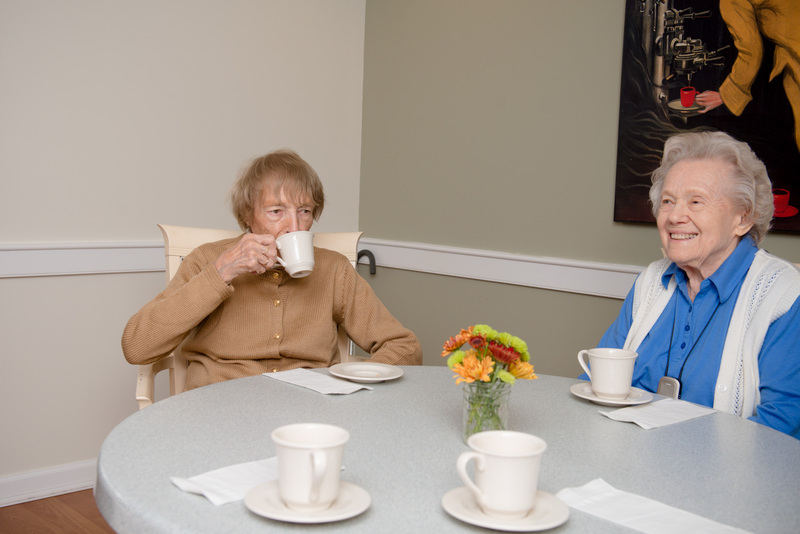 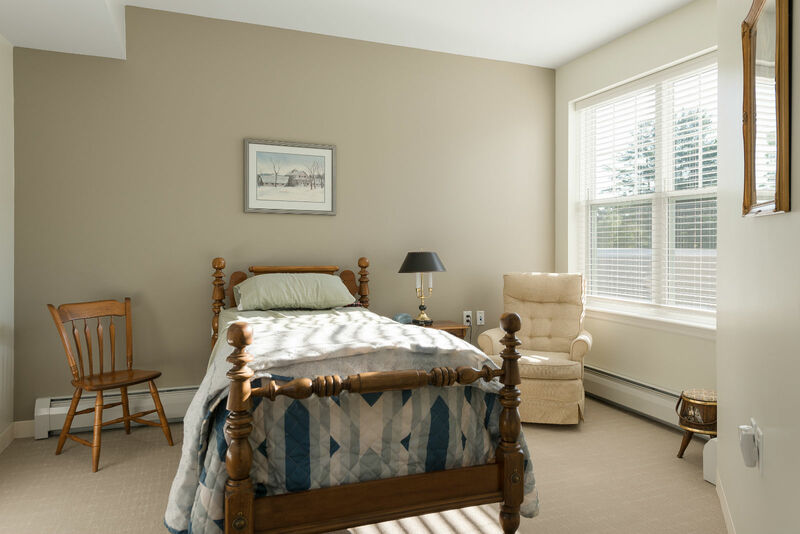 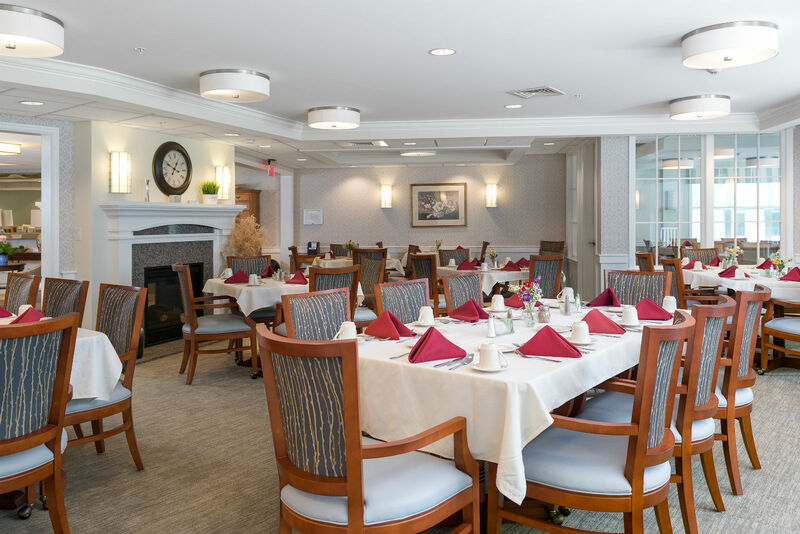 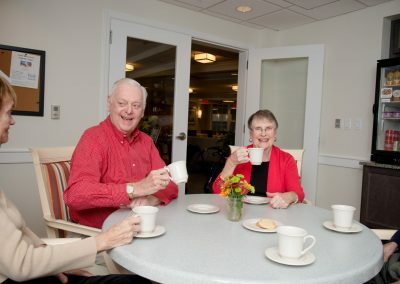 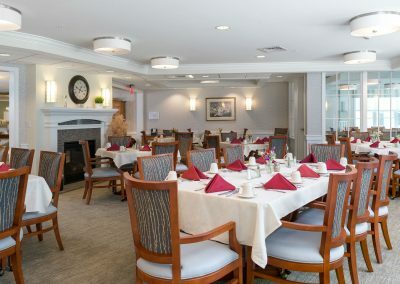 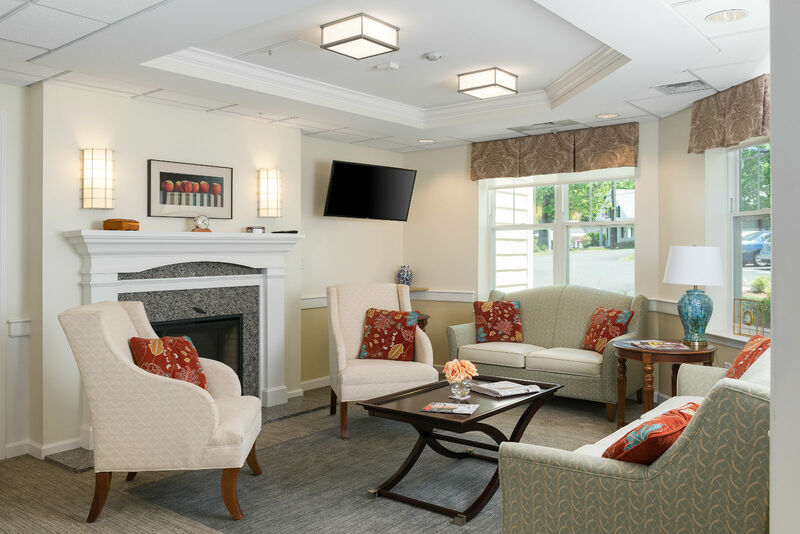 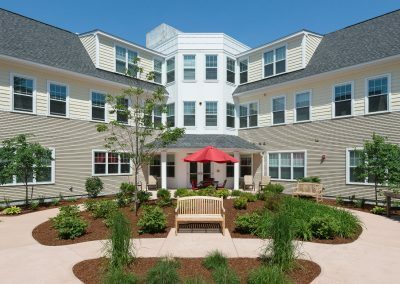 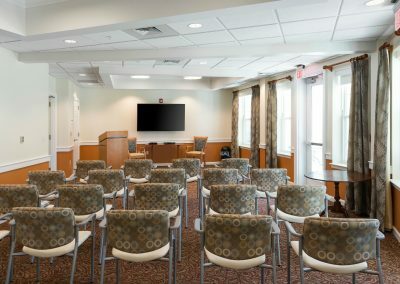 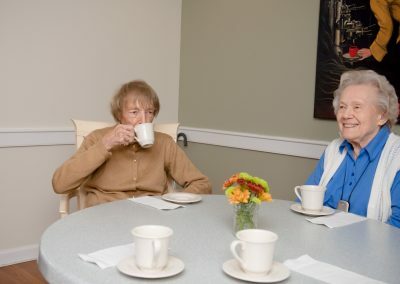 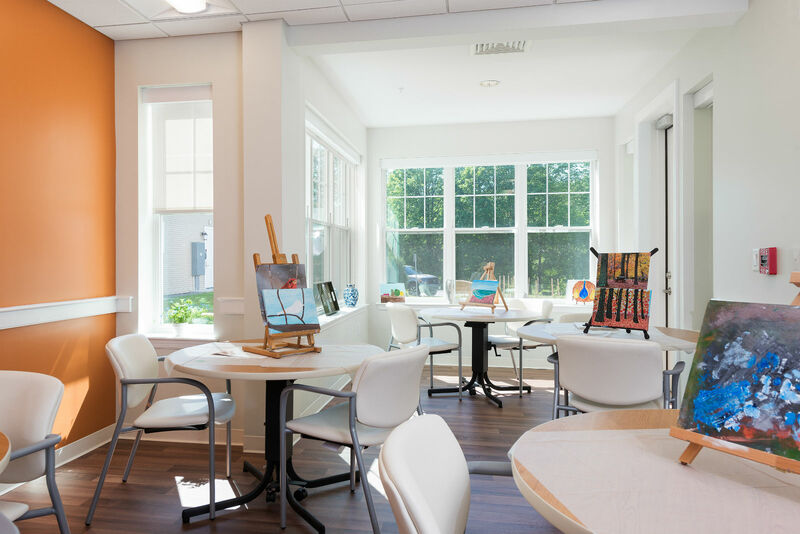 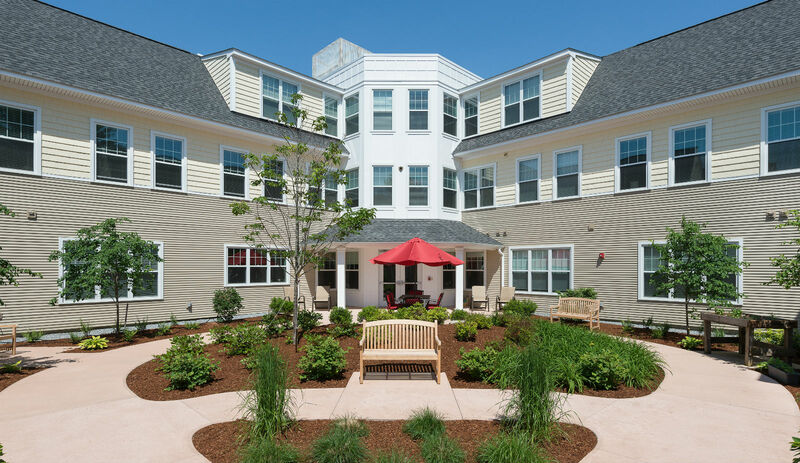 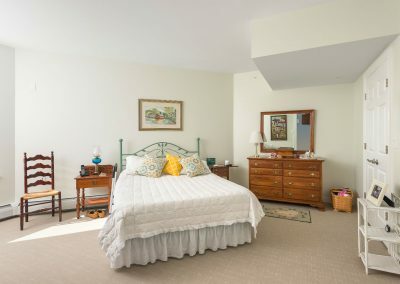 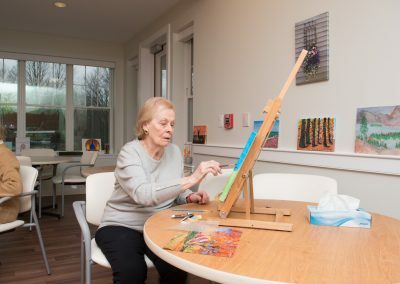 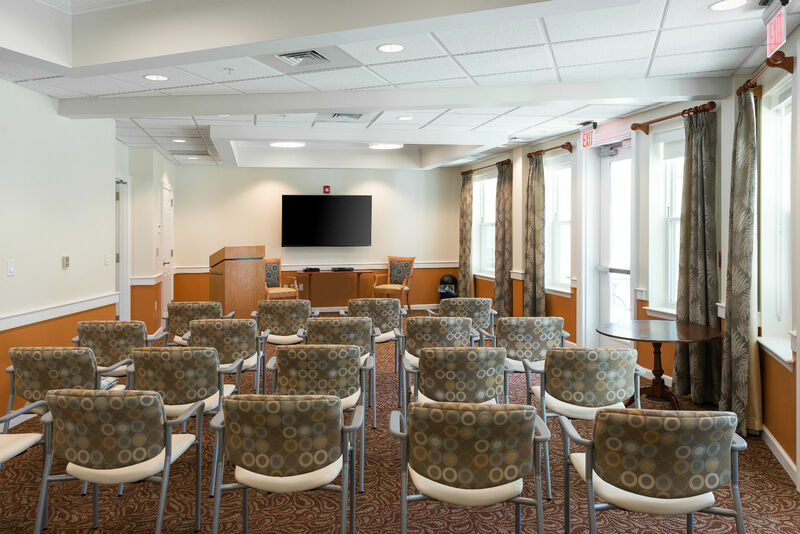 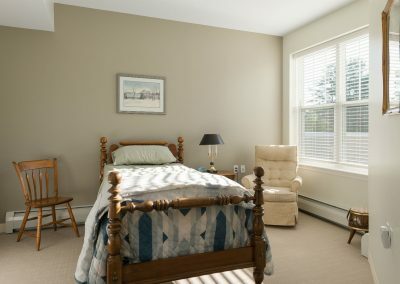 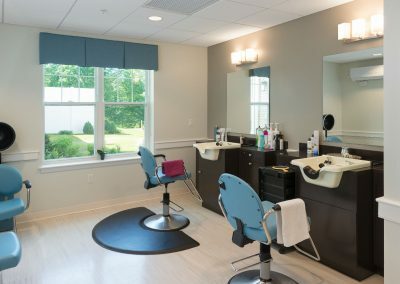 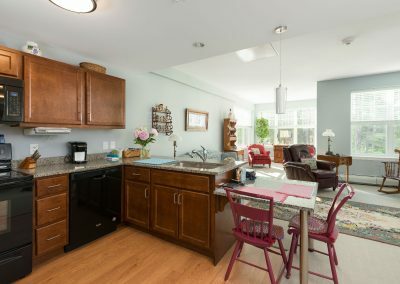 Fully reconstructed in 2016, Scott-Farrar at Peterborough is now proud to offer three different neighborhoods – Independent Living, Assisted Living and Memory Care Assisted Living. 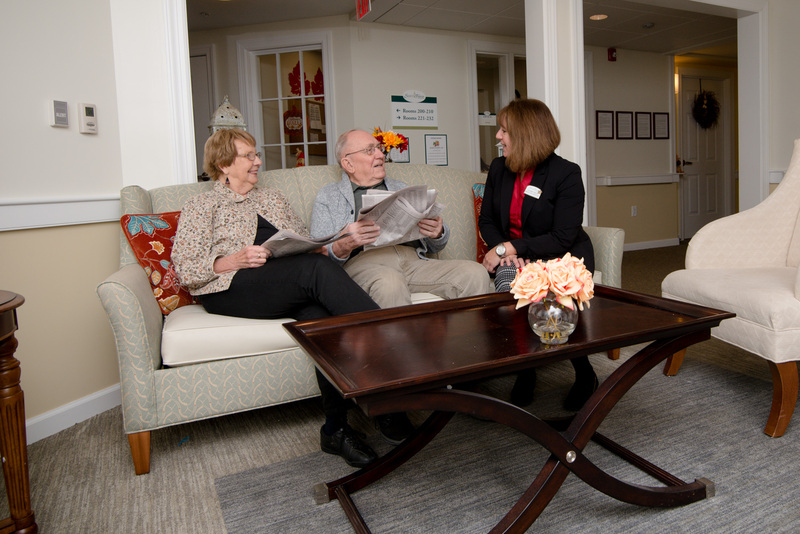 Tour today to see these features, meet our staff and most importantly the residents who call Scott-Farrar home.